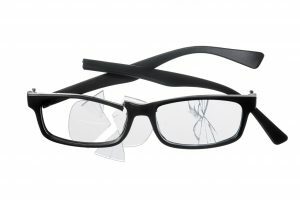 Through our state of the art technology, we offer the highest quality repairs available for your broken frames. 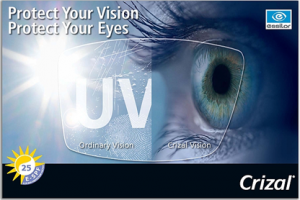 You can feel confident having your frames repaired by our qualified and experienced technicians. All repairs listed for prescription glasses are also available for sunglasses.